Lancelot was once an immeasurably arrogant man. With his good looks, incomparable skill in fencing, and noble upbringing, he looked down at everything as if the whole world revolved around him. But then one day, he suffered overwhelming defeat and humiliation because of his arrogance. It was the lowest point of his life. Soon after, he met the powerful and beautiful Swan Princess, Odette. He fell in love and vowed to change his ways. From then on, Lancelot promised that he will only use his marvelous fencing skills to protect Princess Odette and uphold peace and harmony in the world. In the battle field, Lancelot is a mettlesome assassin. He relies on his marvelous fencing skills to deliver extremely precise and high damage upon the enemies. His basic attack may not be worth anything except for its passive effect, but once he dishes out all of his beautiful skills, not a single enemy can go running off unscathed. 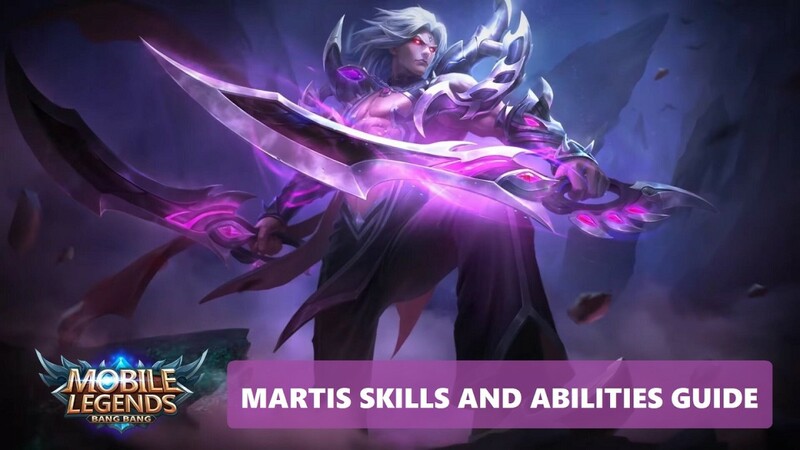 This guide not only lists all of Lancelot’s skills and abilities, it also expands on each one of them and details some tips on how use them effectively. 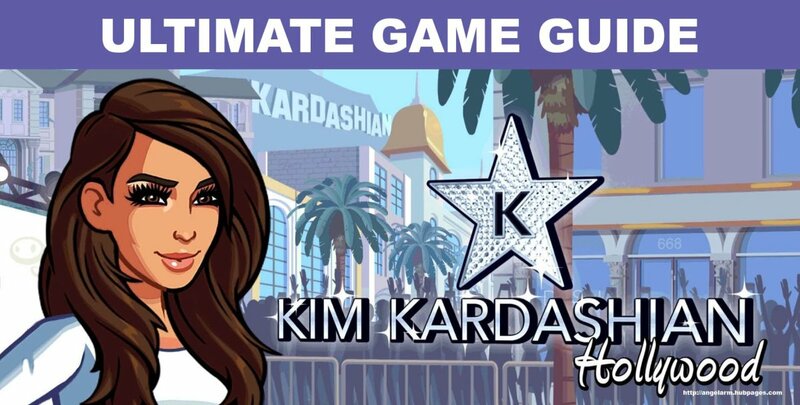 That being said, now is the perfect time to master them all. Dash to the zone of conflict and unleash all your beautiful fencing skills as the Perfumed Knight, Lancelot! 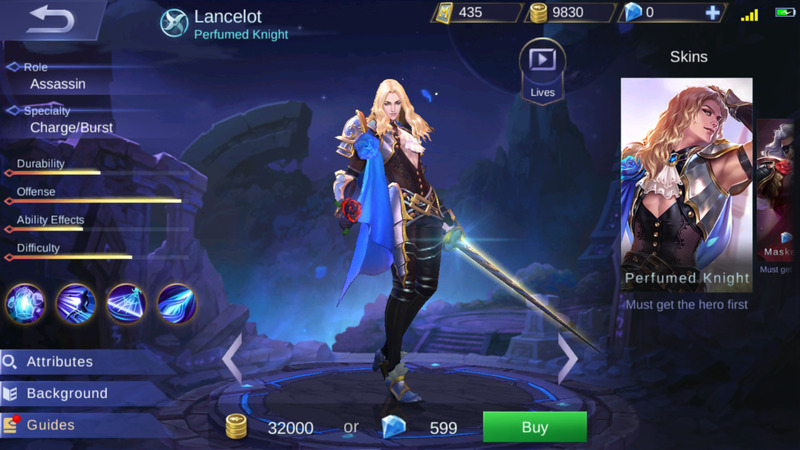 Is Lancelot one of your favorite heroes in Mobile Legends? Using the graceful fencing move “Surgical Promise”, Lancelot’s basic attack renders the enemy defenseless. During this moment of defenselessness, the enemy receives 20% more damage from Lancelot’s attacks. 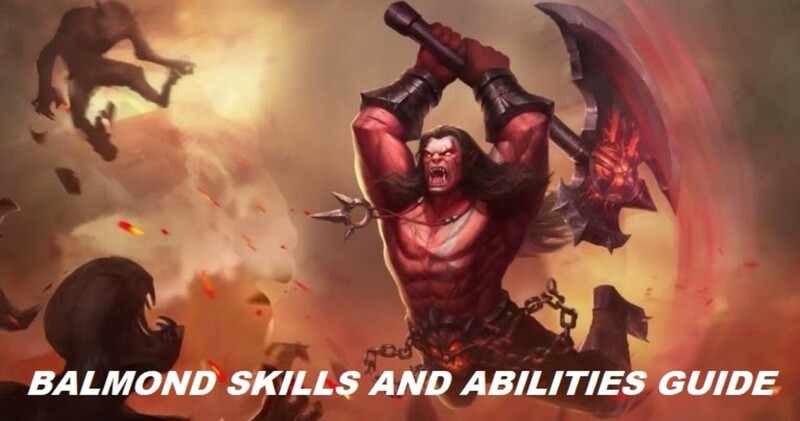 Note that this skill can only trigger every 10 seconds. This passive skill really cuts through the soul! With Soul Cutter, Lancelot strips the armor of the enemy and makes them more vulnerable to his attacks. Mind you, the 20% extra damage is seriously agonizing to the enemy. Whether it is Lancelot’s basic attack or his skills, receiving damage from him without any armor sure is a big pain in the arse. It is advisable to you strike at the enemy with your basic attack first to strip them off their armor before using your other skills on them. With this method, you’re not only rendering them defenseless, but also vulnerable to the high damage of your other skills. Equipped with total mastery over fencing skills, Lancelot is capable of using a puncturing technique that deals enormous pain. With Puncture, Lancelot lunges towards a linear direction and pierces the enemy, dealing 100 [+50% Total Physical ATK] physical damage and etching a sword mark on them. If the enemy doesn’t have an etched sword mark prior to the usage of this skill, then this skill’s cooldown refreshes instantly after its first use. Puncture is a skill that can deal double damage when used the right way. While it deals only some minor damage, using it twice in a row (or even more) makes it lethal. And the only way to use it twice in a row is to use on a unique enemy each time! Before you deal a blow with this skill, check if you have already marked the enemy. 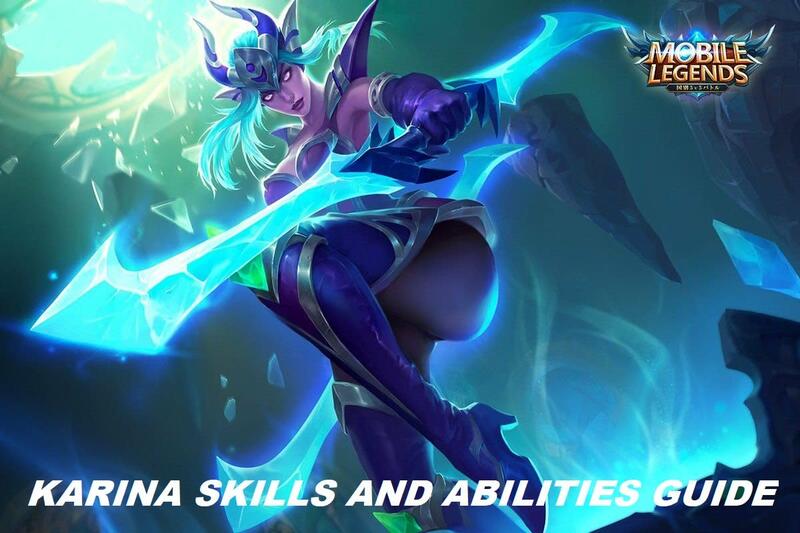 If you did already, then this skill won’t refresh its cooldown. 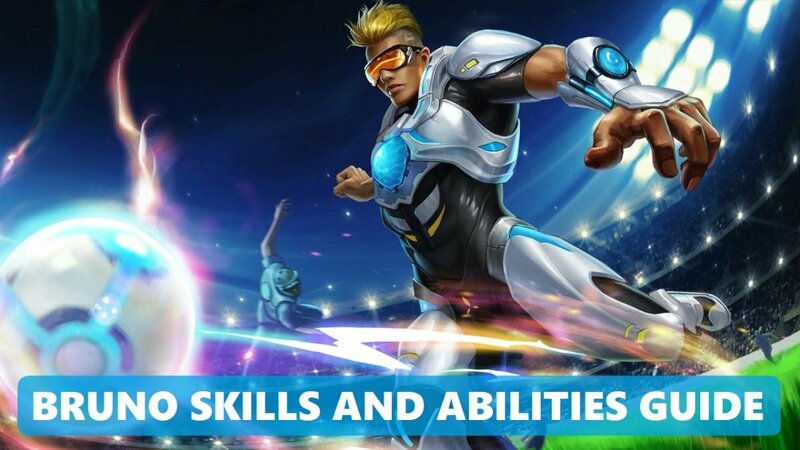 If the enemy has no mark, then this skill’s cooldown will refresh instantly after you use it the first time, allowing you to use it again immediately for a second attack! You can use this skill infinitely as long as you are able to hit enemies with no etch marks and have enough mana. Also, you can use this skill to cover some distance for chasing enemies or for escape. As one of his most beautiful and most powerful fencing techniques, Lancelot favors using Thorned Rose in harassing and cornering enemies. 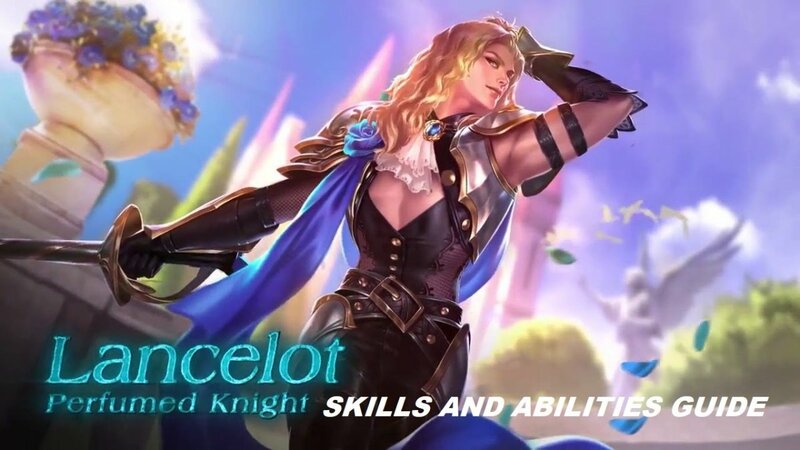 With this skill, Lancelot strikes up to 3 enemies in a triangle-shaped area in front of him, dealing 250 [+150% Total Physical ATK] physical damage and slowing them down for 1 seconds for every hit. The damage inflicted by Thorned Rose decays for each extra target hit. Note that this skill only gets 40% of the Spell Vamp effect. Thorned Rose is the most annoying skill in Lancelot’s arsenal. It is so annoying that many enemy heroes hate Lancelot for it. This skill has a very low cooldown and a very high attack power. It also hits multiple enemies and has a wide triangular area of effect. Additionally, it slows the enemies down considerably. 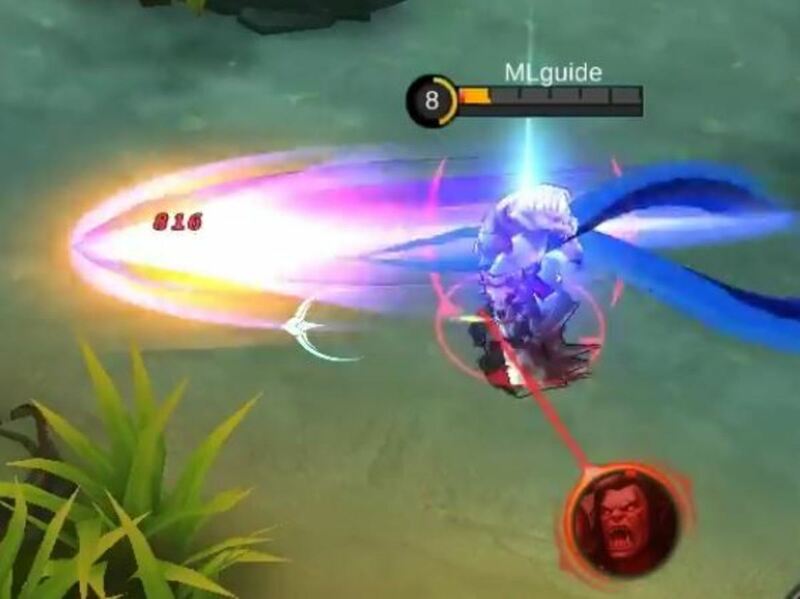 It is noteworthy to know that using this skill renders Lancelot invulnerable while he’s making a triangular-shaped maneuver attack around the enemies. By that, you can use it to tower dive enemies or attack them whilst keeping yourself safe from harm. 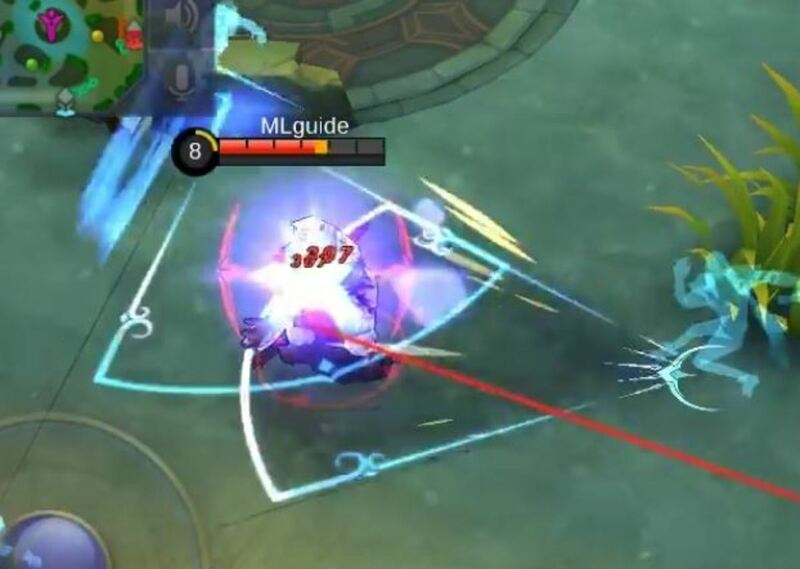 Remember that for you to maximize the damage potential of this skill, always target the enemies when they’re in the middle of the triangle scope. That way they get the maximum number of hits, which is three. Also, using this skill in conjunction with Soul Cutter improves the damage a lot! As the Perfumed Knight, Phantom Execution is Lancelot’s most deadly skill. With this skill, he charges for a brief moment and performs an executioner’s strike in front of him, dealing 400 [+210% Total Physical ATK] physical damage to his enemies. Throughout the whole duration of this skill, Lancelot is rendered impervious to attacks. Phantom Execution is all about damage! It is a skill that purposely made to execute the enemy! Although it can be used to cover some distance, it is not advisable to do so due to fact that this skill has a long cooldown. Instead, you should always use this skill on an enemy, especially if you’re trying to deal the decisive blow. But if you’re seriously in danger, and your Puncture skill is in cooldown, then by all means, feel free to use it to escape. With this skill’s high damage, it is wise to only use it on enemies with their armor stripped beforehand by your Soul Cutter. 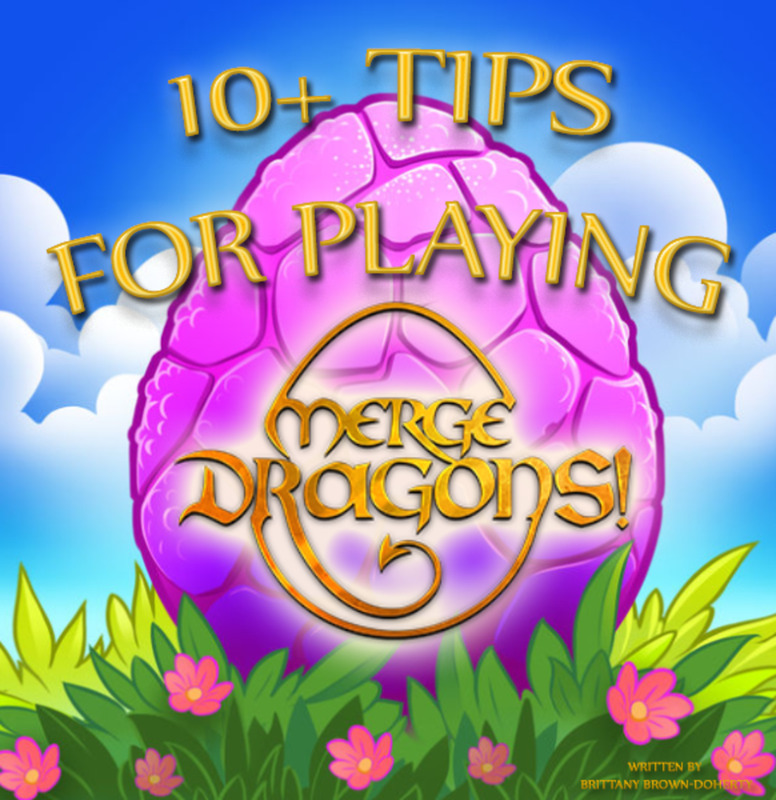 By doing so, you increase the damage of this skill significantly! Which of Lancelot’s skills is your favorite? 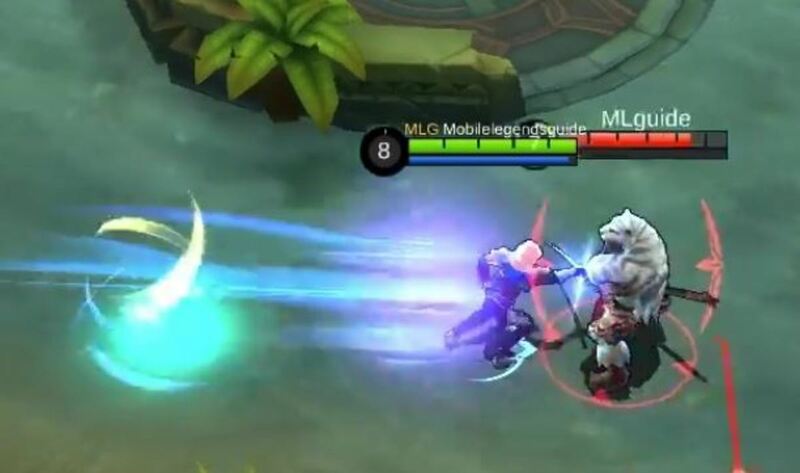 Should Lancelot use Retribution in Mobile Legends? Definitely. 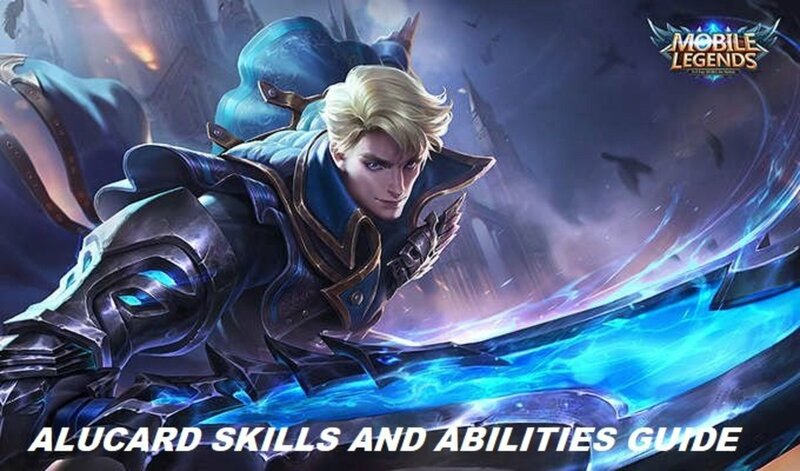 Lancelot depends a lot on jungling to gain experience and gold early-on, so retribution is one of the aptest battle spells for him.